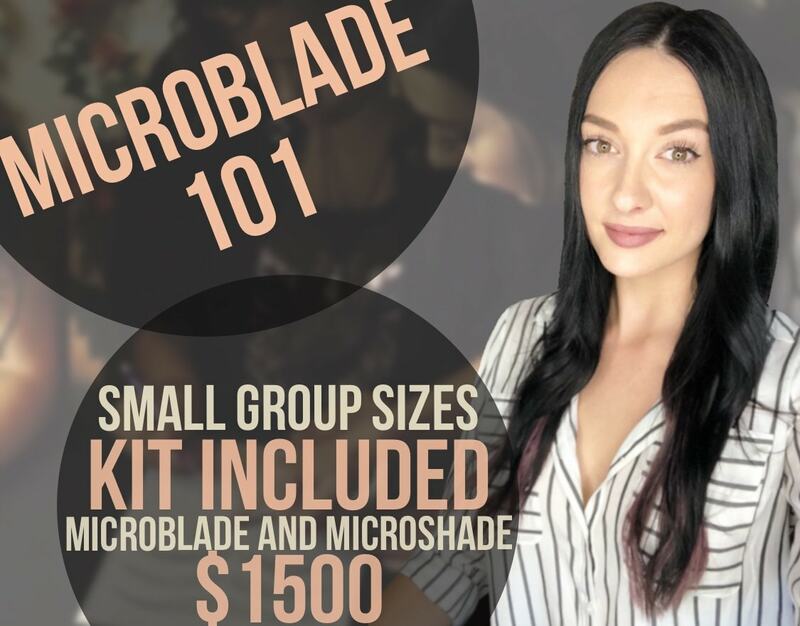 Our microblading, microshading, lip blush and scalp micropigmentation master Emily had launched her own microblading and microshading training program! In this intensive two day course you will be equipped with the skills and tools to help entreneuers looking to break into the beauty industry and lay the foundation to a successful microblading and microshading business. Microblading is the fastest growing form of cosmetic tattooing and permanent makeup. There’s no skincare license required and you can create an additional stream of income in only a few weeks! For any and all questions, please contact Emily directly at 727-563-4289.